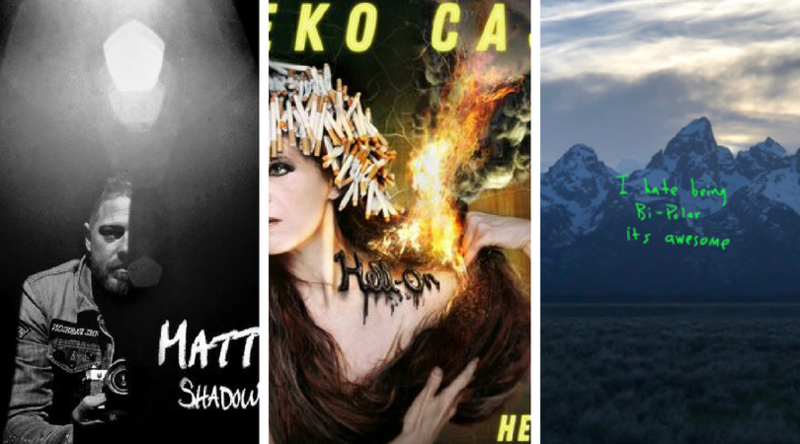 Albums we’re Rranting and Rraving about | Rrampt. 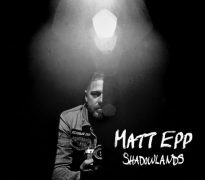 Matt Epp has had a busy three years in between his 2015’s Ready in Time and the recently released Shadowlands. Not only has he toured Canada and Europe extensively and released a special edition album with songs inspired from a cross Canada motorcycle trip, but he also won the International Songwriting Competition for his song The Sound, which has found its way into the hearts and playlists of radio stations around the world. With Shadowlands, Epp balances the soaring sounds of Runaway to the gritty political cry of Unnatural. Good Lover is the sweet sound we expect from Epp and North Country is this songwriter at his best. Other highlights include May I Have This Dance and In a Flash, a quiet piano ballad. I’m a huge My Morning Jacket fan, but I haven’t been able to engage with Jim James’ solo work in the same way. 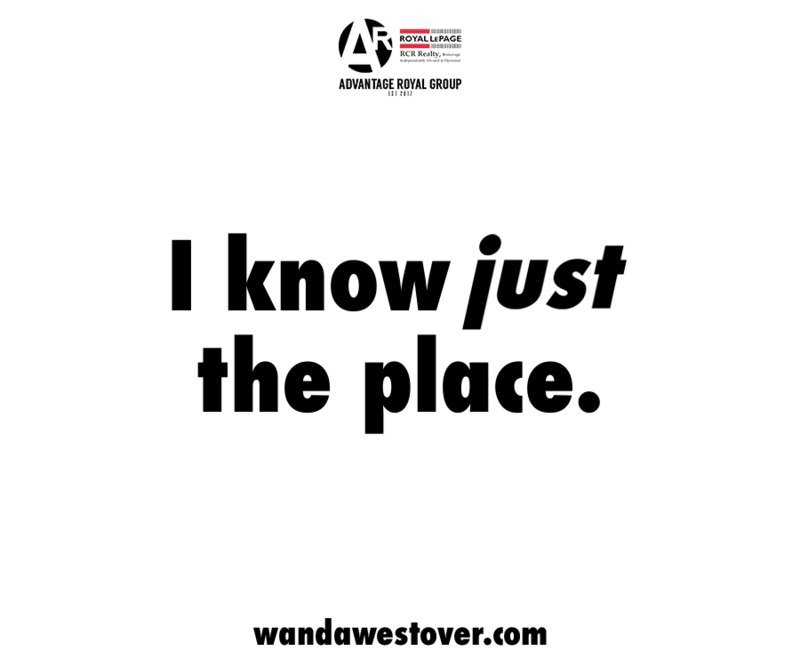 That’s changed with Uniform Distortion. James has successfully bridged the gap between his sparse solo sound with the rock energy of his MMJ work. This album has songs that crash through the headphones with some similarity to Circuital’s sound, but harnesses the beautiful sonics that have been evident on his solo stuff. 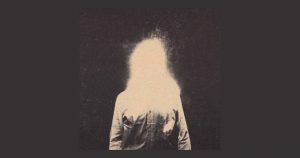 James promised a follow up to MMJ’s The Waterfall that never came, so maybe this is a compromise: a Jim James album that sounds a lot like a My Morning Jacket effort. Can you hate the artist but like the art? West has proven that its possible. His antics and ego are hard to bear, but he makes great music. ye is a far cry from College Dropout with songs about respecting women more now that he’s got a daughter. He couldn’t help but include the ‘slavery is a choice’ fiasco into Wouldn’t Leave, which must have been a last minute decision in the studio. Everyone was supposed to ignore this album but it’s hard to ignore such good music. “Thought I was gonna run, DMC huh/ I done died and lived again on DMT now,” he says. West isn’t running away anytime soon, which is good for music, but bad for pop culture. 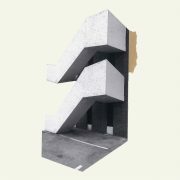 Whenever someone asks you to put on something ‘chill’, they are basically saying put on Damien Jurado. Sure, everyone’s idea of ‘chill’ is different, but Jurado’s carved out a beautiful, poetic sound since the late 90s and his latest effort is one of his best. Marvin Kaplan and Florence-Jean are echoes of his 2016 Visions of Us on the Land but the highlights are Percy Faith, Allocate, and The Last Great Washington State where each lyric is worth examining. “What good is living if you can’t write your ending/ You’re always in doubt of truths you’re defending” he sings hauntingly. 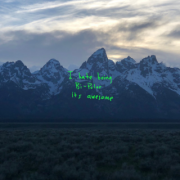 This is his first self-produced album and his best record to date. Neko Case is the woman! She’s talented, fearless, respected, and influential. She is best known for her solo career, which includes 8 albums (if you include the Lang/Veirs/Case album), she is also a member of Canadian supergroup The New Pornographers. On her latest, Hell-On, she proves that her songwriting is still top notch with tunes like Oracle of the Maritimes and Gumball Blue where she declares “Sometimes where there’s smoke, there’s just a smoke machine baby”.